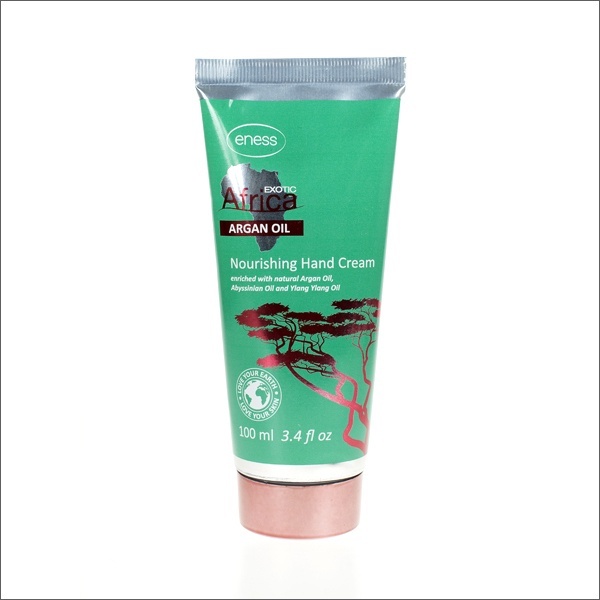 Ideal for your handbag or travel; leaves your hands and cuticles soft, smooth and beautifully fragranced. Perfect for applying anytime of the day/after a hot bath to alleviate dry skin and provide the nourishment it needs to stay looking soft and radiant. Contains ARGAN OIL, ABYSSINIAN OIL, YLANG YLANG ESSENTIAL OIL.